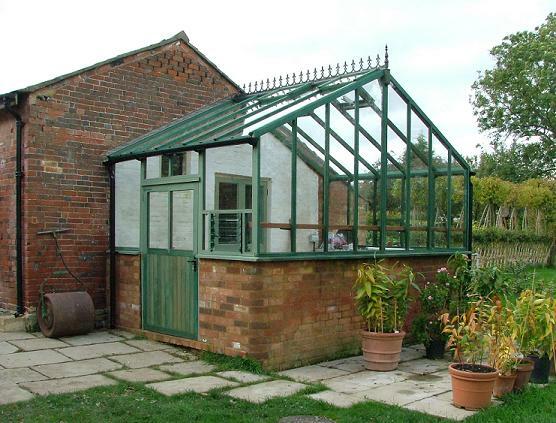 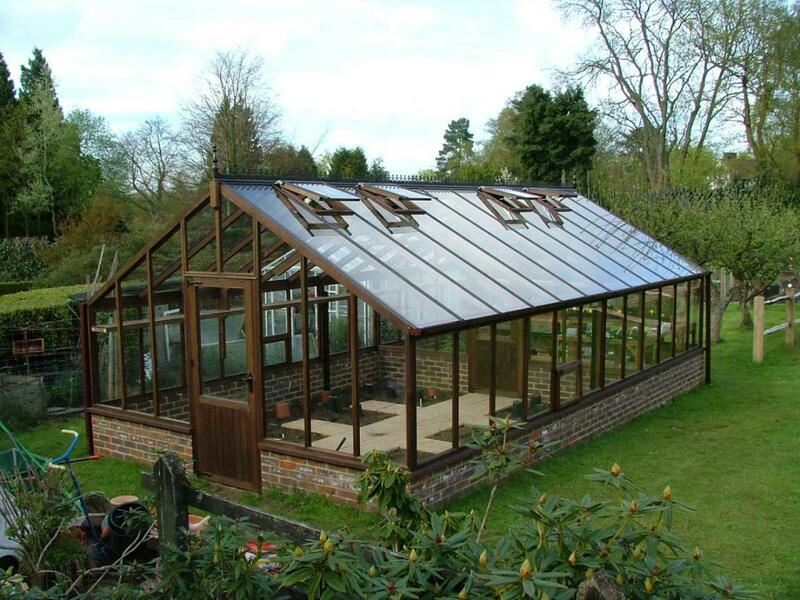 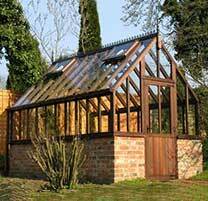 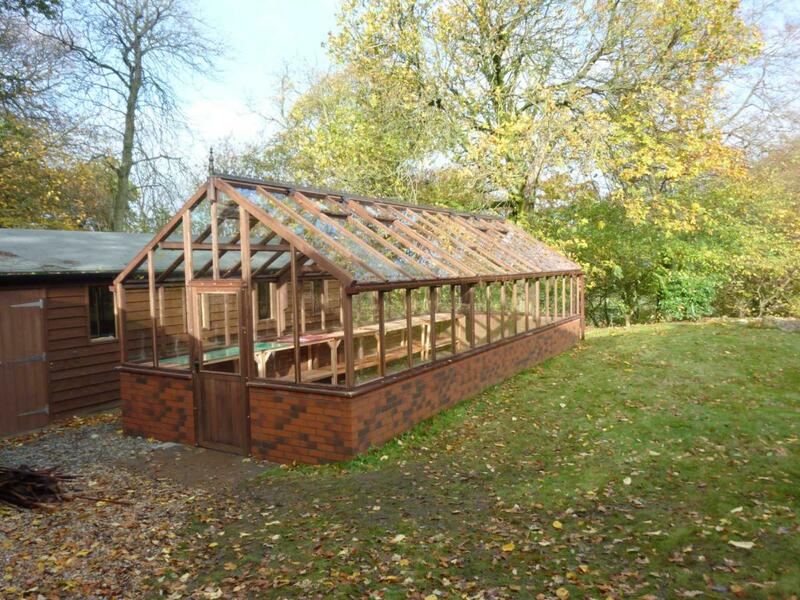 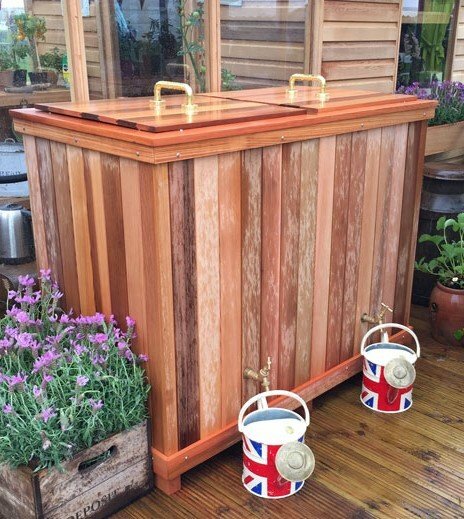 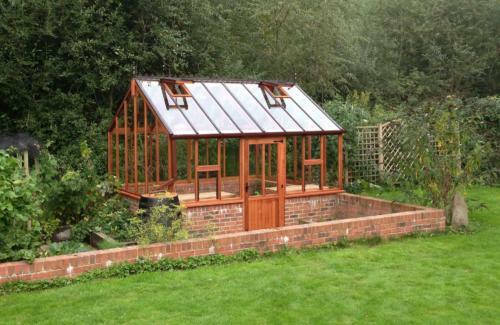 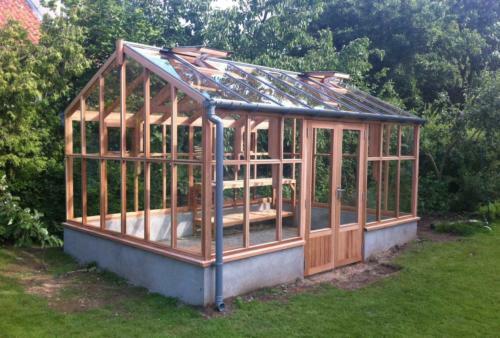 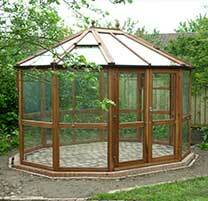 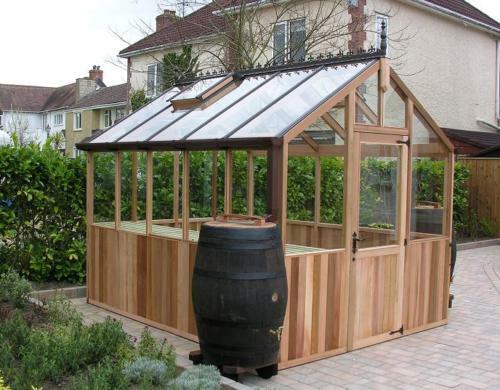 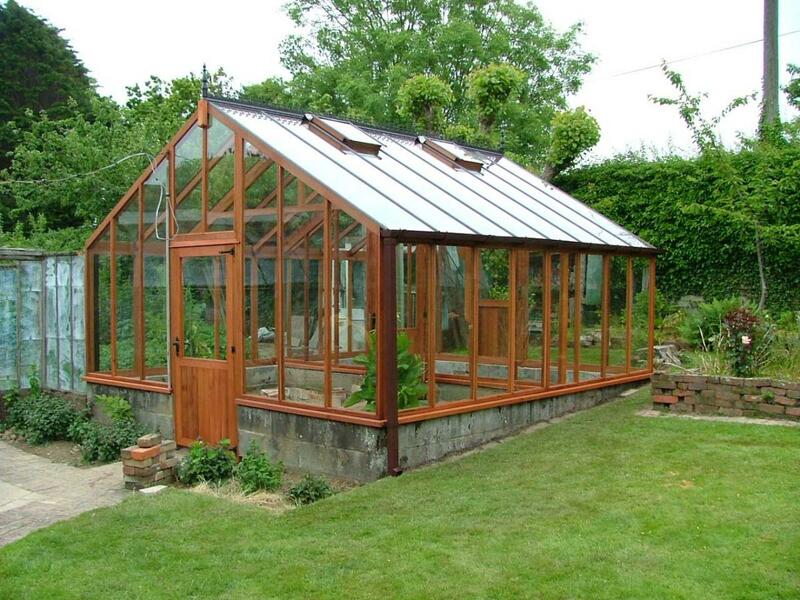 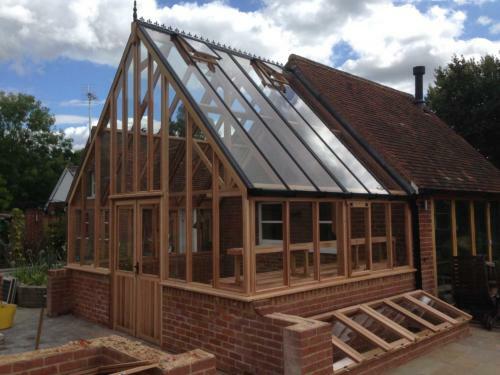 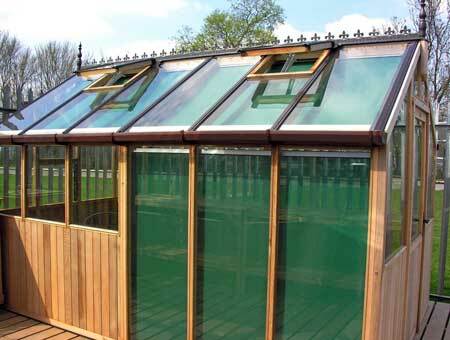 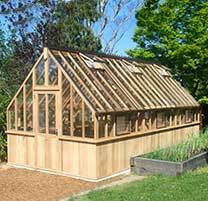 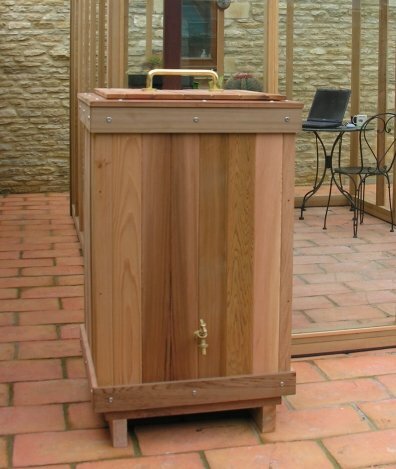 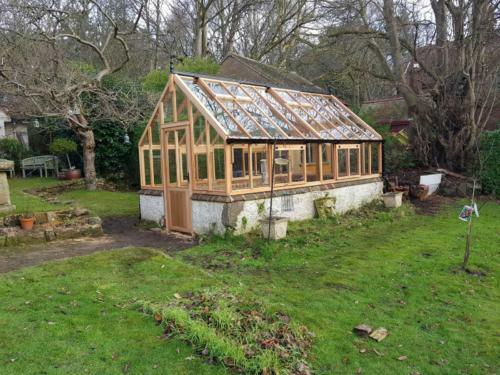 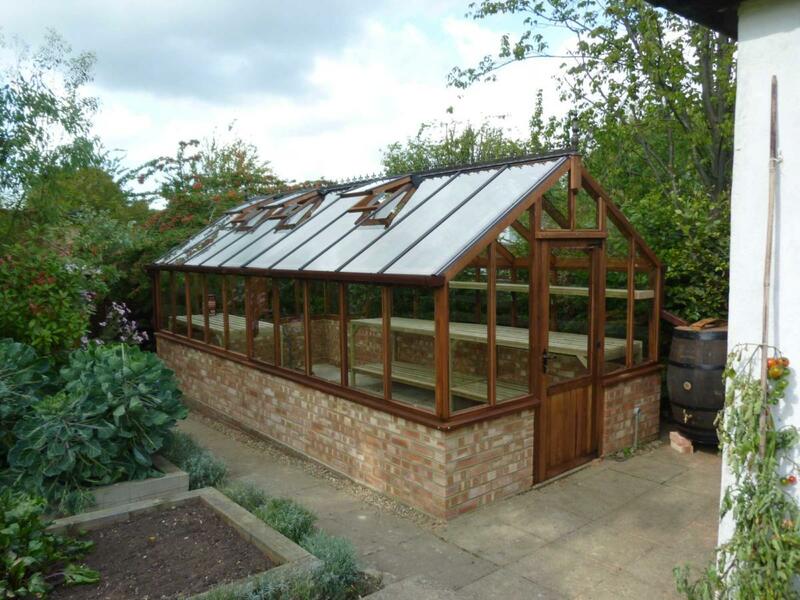 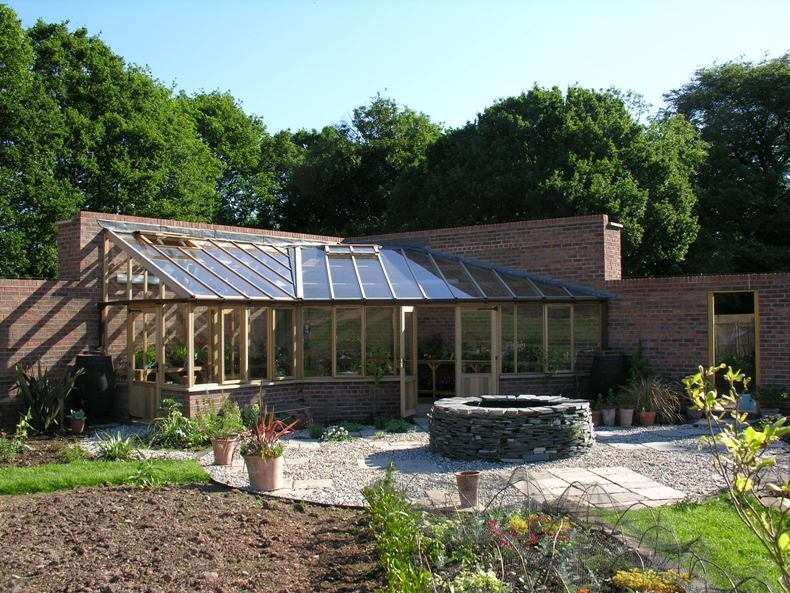 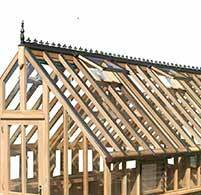 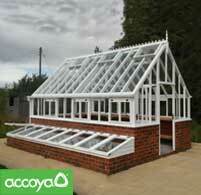 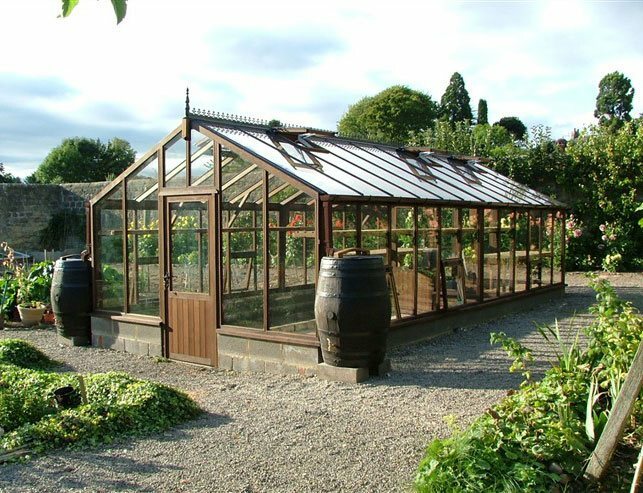 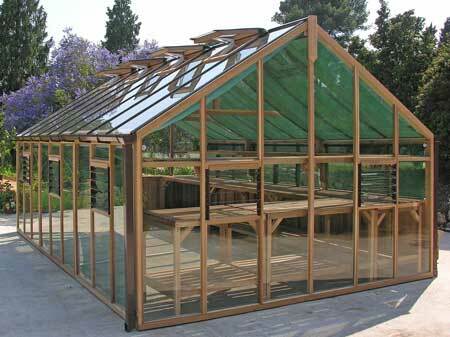 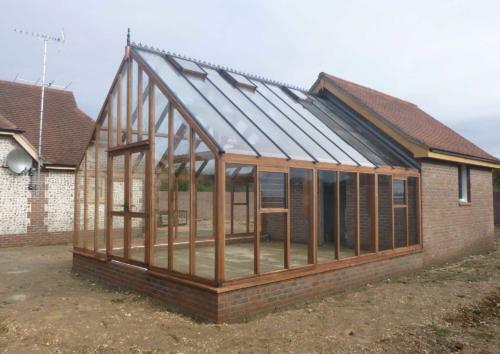 Our team at Woodpecker Joinery proudly brings our Bespoke range of Greenhouses to you. 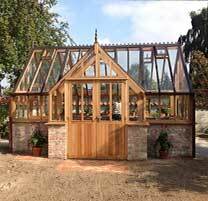 Take a look at our Staffordshire workshop where we manufacture each cedar greenhouse by hand, to order. 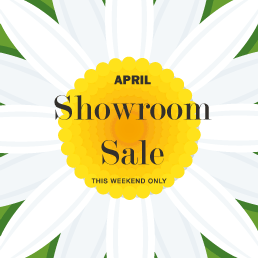 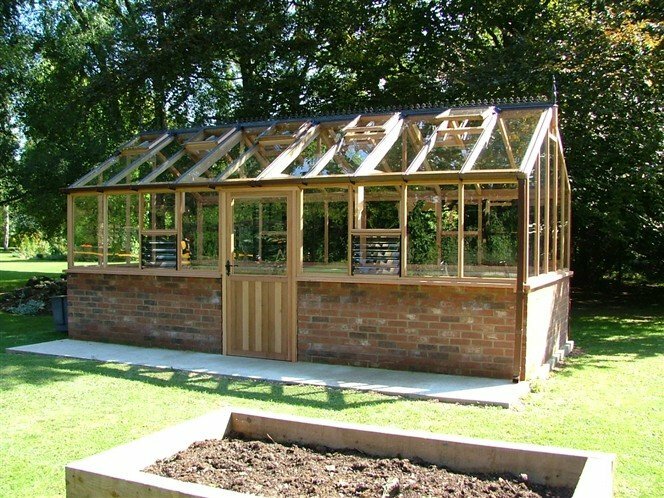 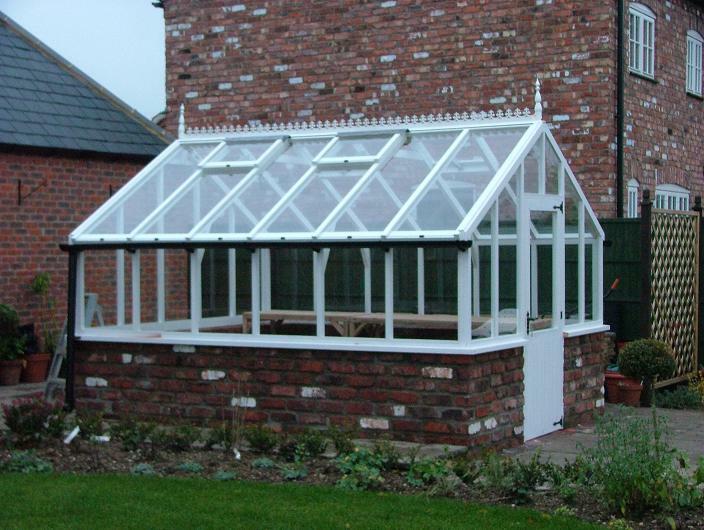 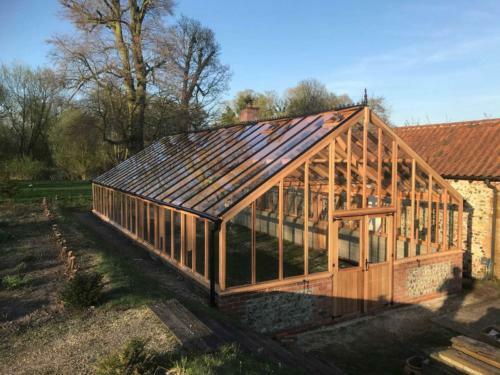 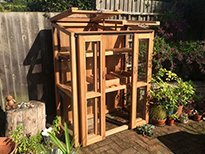 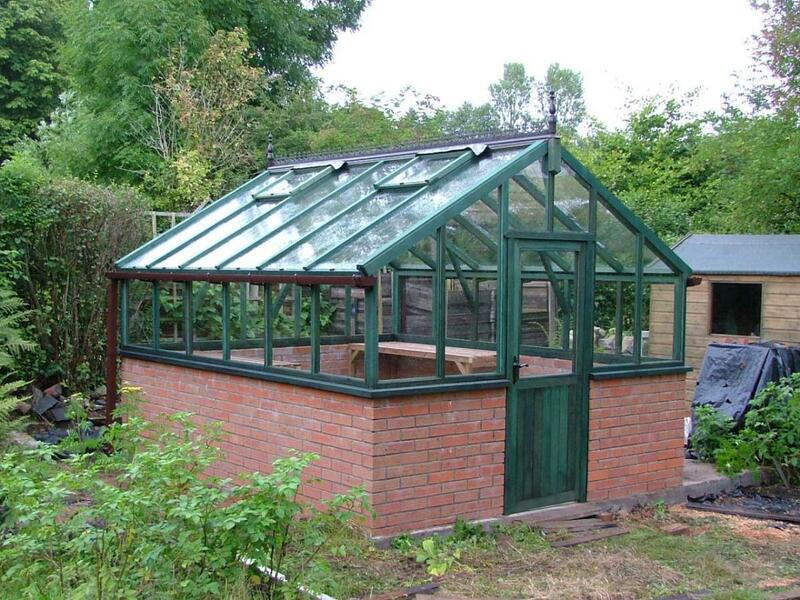 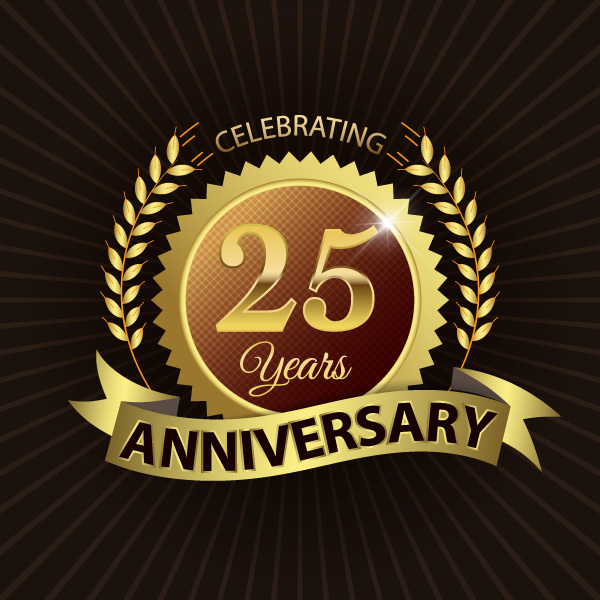 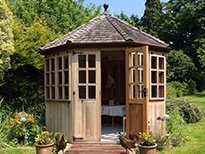 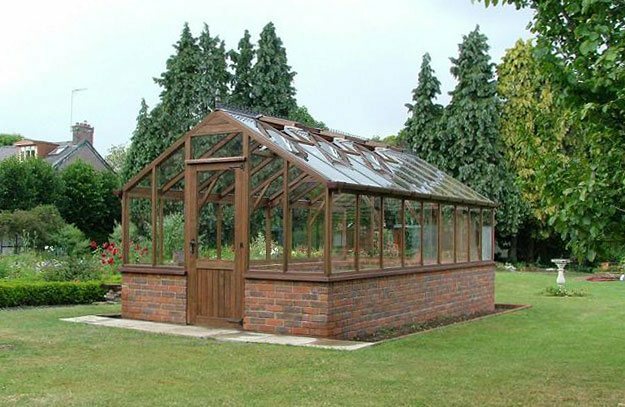 We can build anything to complement your surroundings and make your gardening dreams come true, giving you everything you have ever wanted from a wooden greenhouse. Our dedicated design team uses the latest CAD drawing and 3D modeling packages to enable us to push the boundaries and create our unique bespoke buildings. 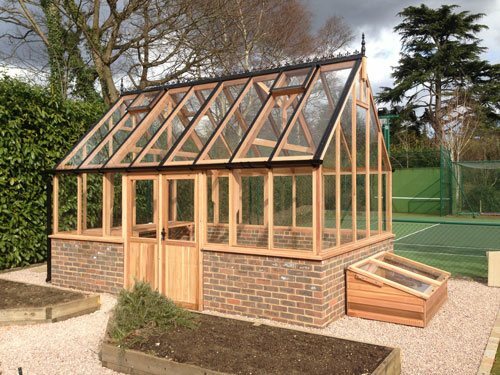 We are also able to produce drawings for planning purposes and provide any technical advice you may need, to make purchasing a greenhouse as easy and straightforward as possible. 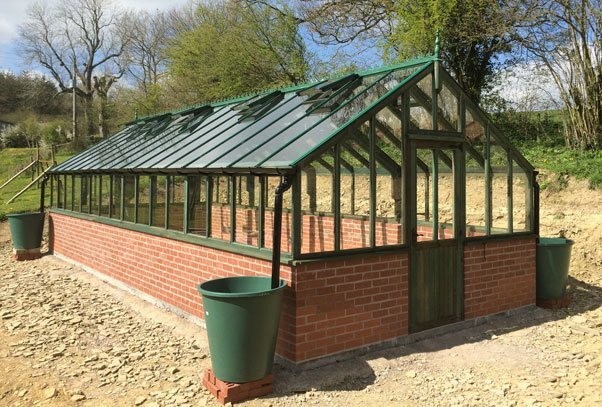 A single member of our dedicated design team would be allocated to your greenhouse project from your initial enquiry through to completion. 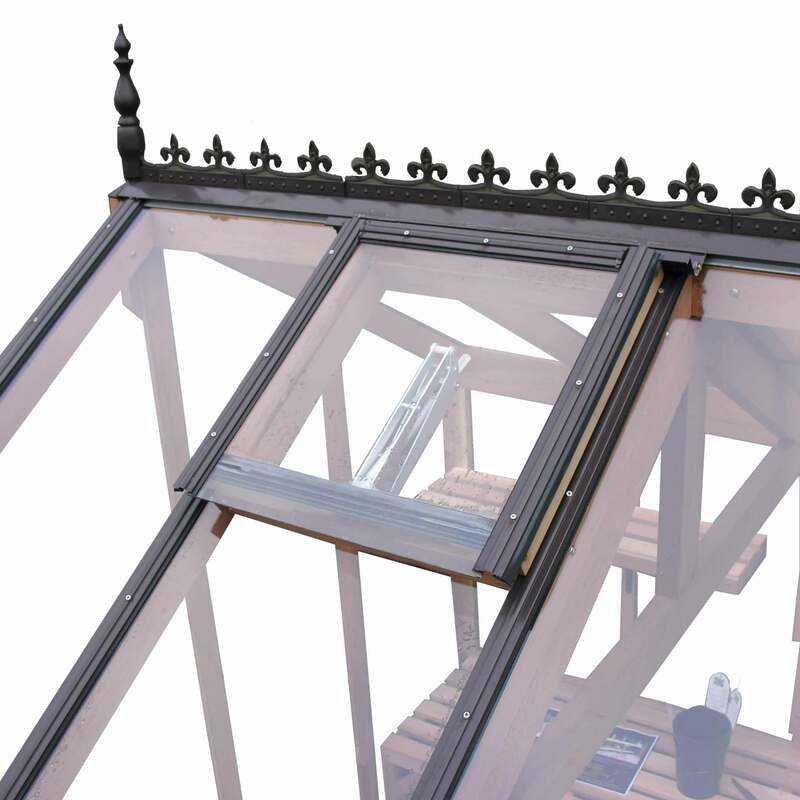 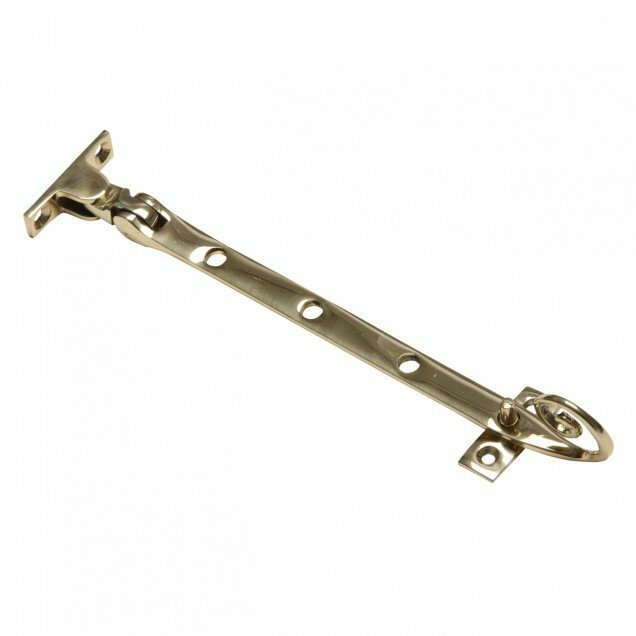 This means you only require one point of contact removing any stresses of planning, design, manufacture or installation. 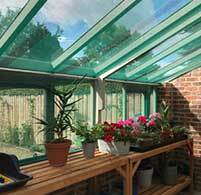 Find out more about our greenhouse design team. 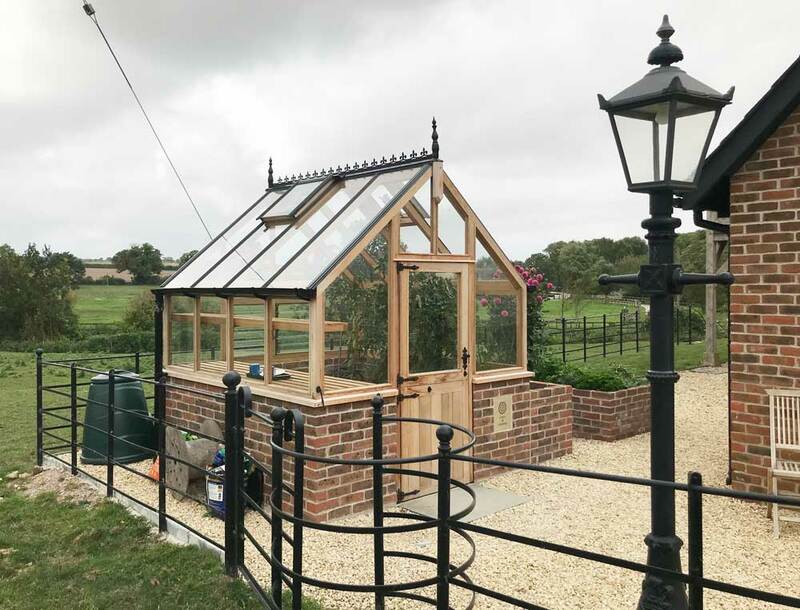 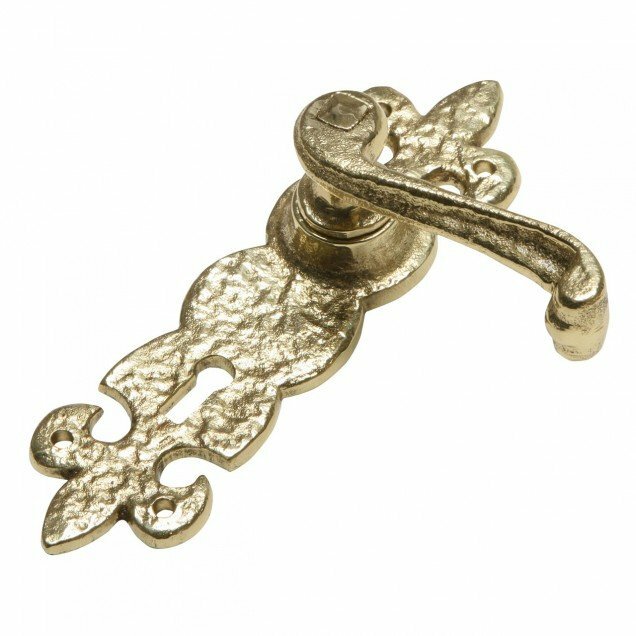 If you want something out of the ordinary, intricate or something you perhaps thought was not possible – we have the perfect solution. 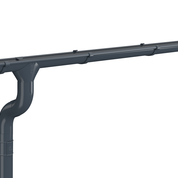 Written quotations for custom features are available on request! 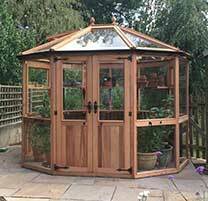 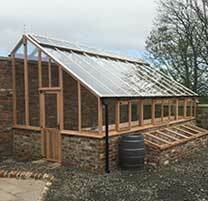 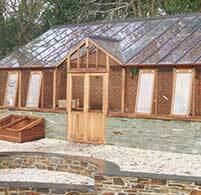 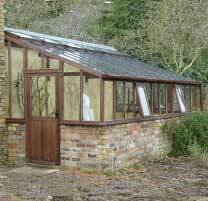 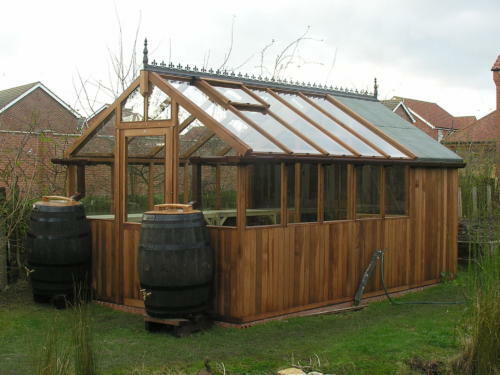 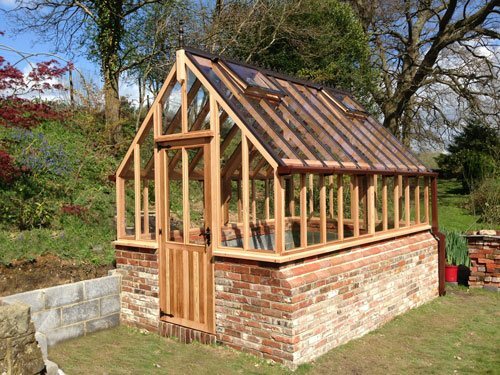 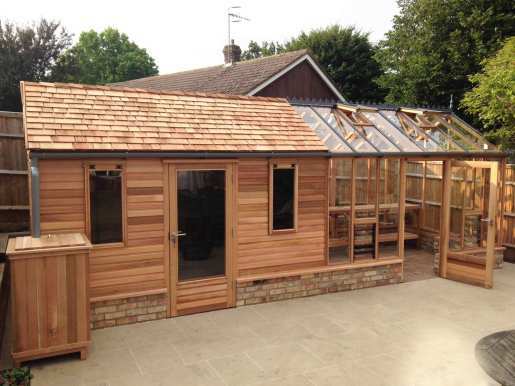 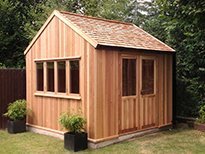 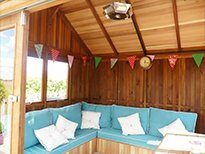 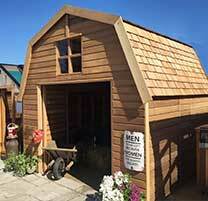 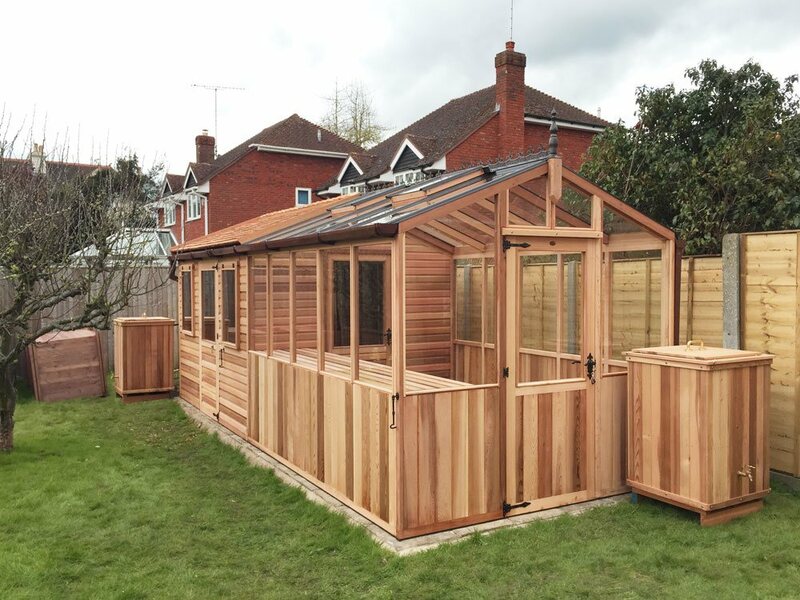 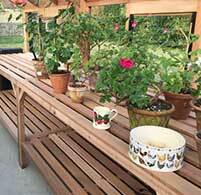 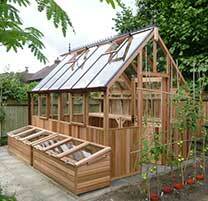 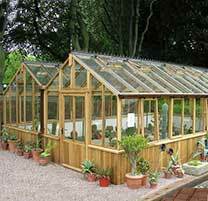 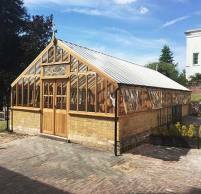 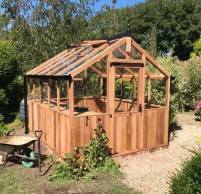 Bespoke cedar timber greenhouse was built on a new dwarf wall (12ft x 32ft) approx. 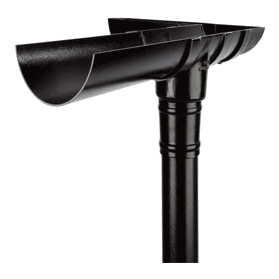 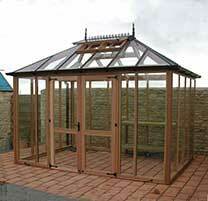 cost £10434 including our maintenance free roofing system with a green finish. 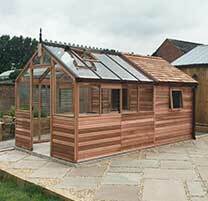 A bespoke cedar greenhouse built on an existing dwarf wall size 10ft x 18ft approx. 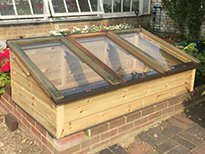 Cost was £5670 (delivered and installed) with 4mm toughened glass and aluminium capping for a maintenance-free roof. 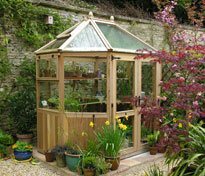 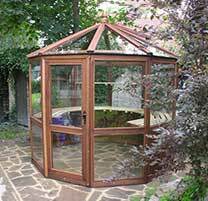 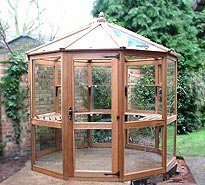 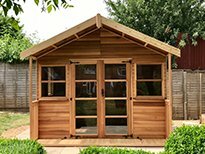 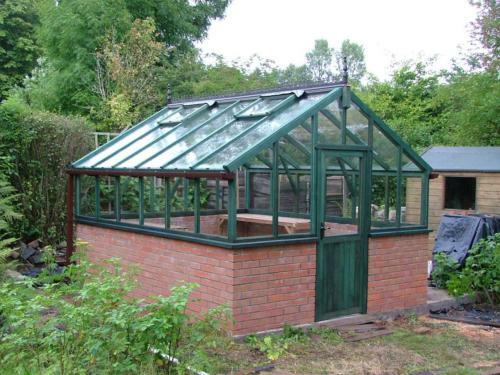 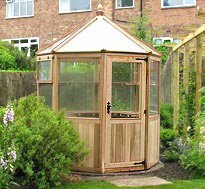 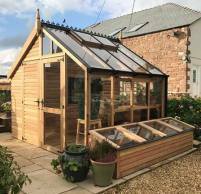 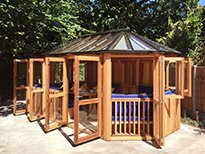 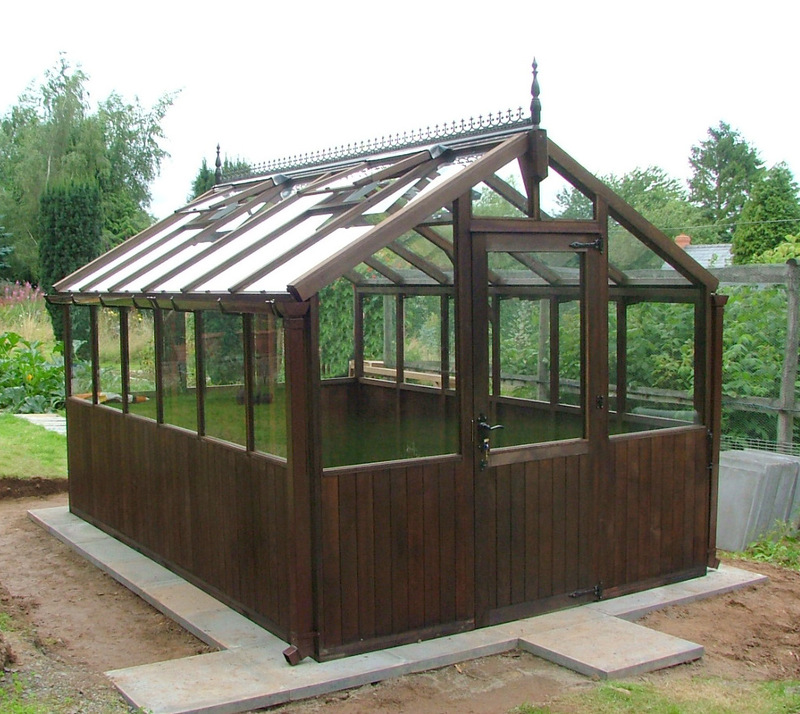 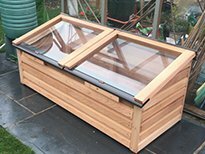 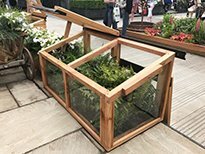 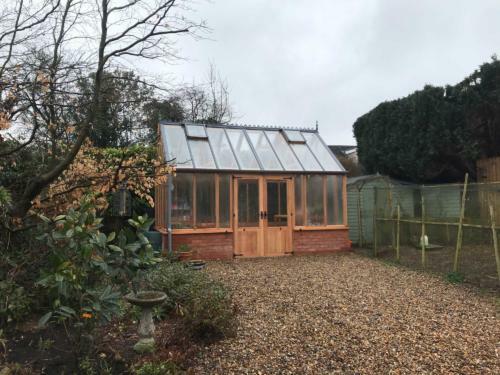 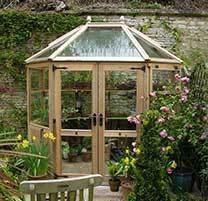 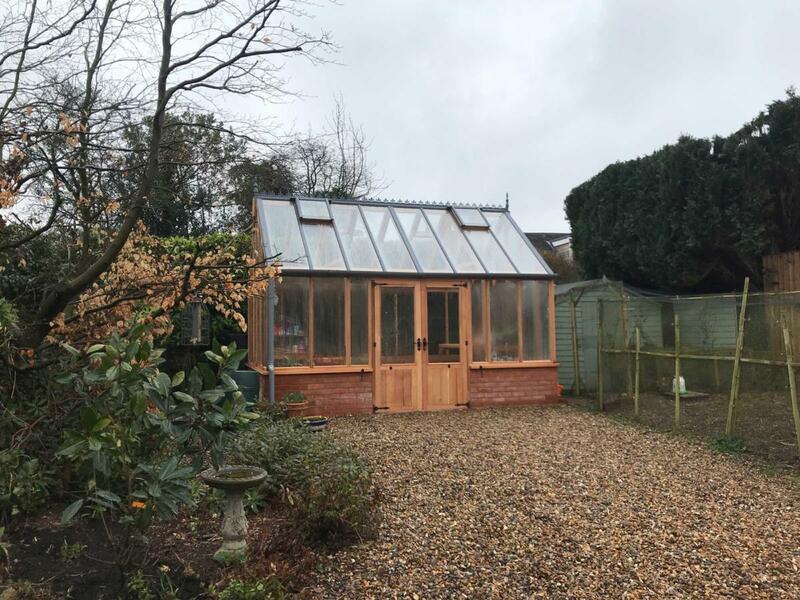 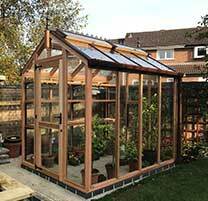 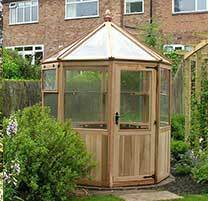 The above cedar greenhouse is 10ft x 16ft Kingsbromley Design, aluminium capping, safety glass and guttering at a cost of £7450 inc VAT, delivery and installation. 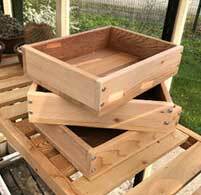 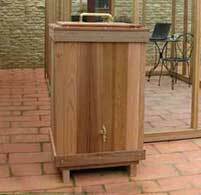 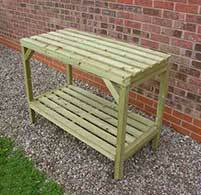 Excluding Coldframe. 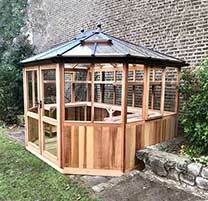 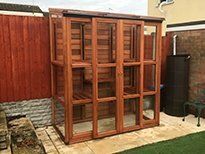 This bespoke cedar greenhouse was built on an existing dwarf wall size 10ft x 16ft approx cost was £4895 (delivered and installed) with 7ft eaves, 4mm toughened glass, three auto roof vents and guttering. 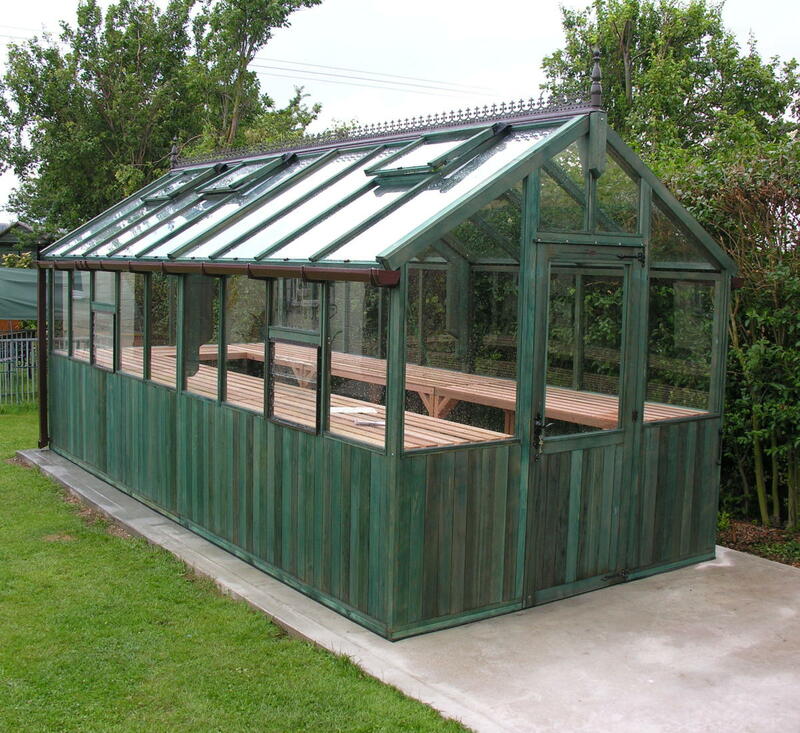 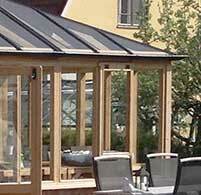 WE CAN DESIGN AND MANUFACTURE ANY SHAPE OR SIZE GREENHOUSE!! 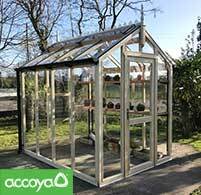 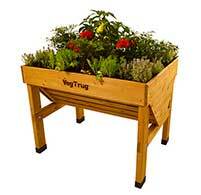 For more information about Greenhouse Bases and Preperation, please visit our Greenhouse Base Tips page.